As part of measures to boost domestic revenue mobilization and to meet its 2019 revenue target of 45 billion Ghana Cedis, the Ghana Revenue Authority has put in place measures calculated at helping them to achieve this ambition. To this end, the Authority says it intends to increase the compliance level of professionals in the country including Doctors, Lawyers, Architects, Accountants and Surveyors among others. 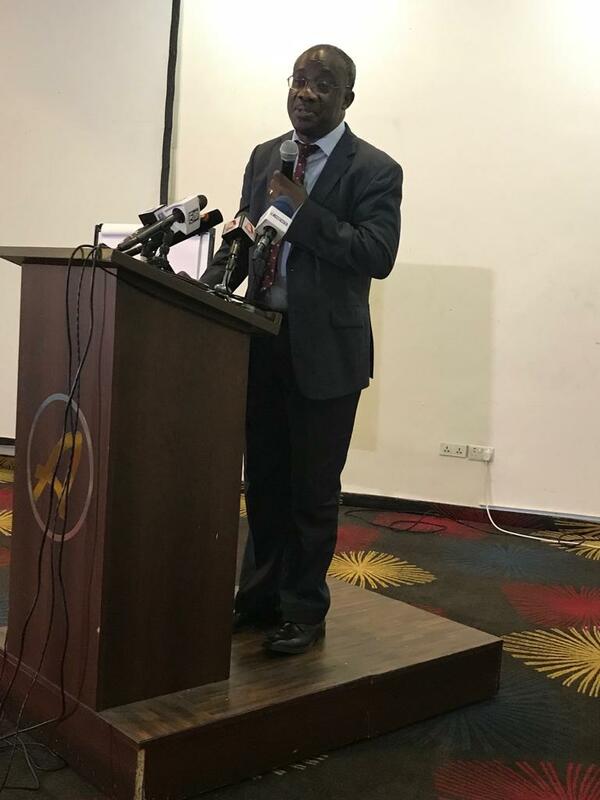 The Commissioner-General of the Ghana Revenue Authority, Emmanuel Kofi Nti addressing the Media as a press soiree in Accra Thursday January 31, 2019, said the move is aimed at getting such professionals to pay their fair share of taxes in accordance with the law. In addition, these professionals will be impressed upon to issue Value Added Tax (VAT) Receipts for their services. The Commissioner-General solicited the support of the Media in providing them with relevant information on non-compliant income earners and to share ideas on how to improve revenue generation. 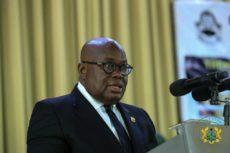 Mr. Kofi Nti also announced that the Ghana Revenue Authority had initiated an informants’ award scheme that rewards informants with part of the revenue or penalty collected from intransigent of non-compliant taxpayers based on the information from the informants, when the taxes are paid. The Authority, the Commissioner-General said is already engaged in talks with the appropriate authorities to revise the 45 billion Ghana Cedi 2019 revenue target upward in order to collect more revenue to support government’s Ghana Beyond Aid Agenda. Mr. Kofi Nti said the GRA will ensure the effective and full implementation of the Tax Identification Number (TIN) as a requirement for carrying out transactions by the identified state agencies, coupled with regular and consistent visits to business centres by GRA staff, complimented by NABCO interns to help unearth potential taxpayers.